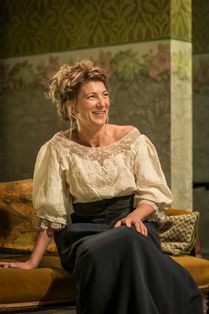 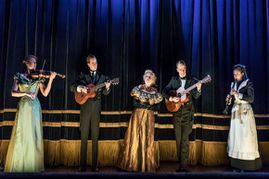 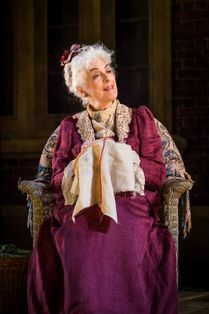 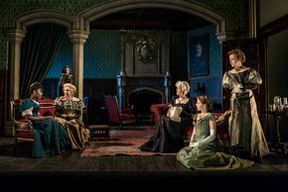 A Woman of No Importance is directed by Dominic Dromgoole and stars Olivier award winner Eve Best (A Moon for the Misbegotten and Hedda Gabler), Eleanor Bron (Help!, Alfie), William Gaunt (King Lear, The Crucible) and BAFTA nominated Anne Reid (Last Tango in Halifax). 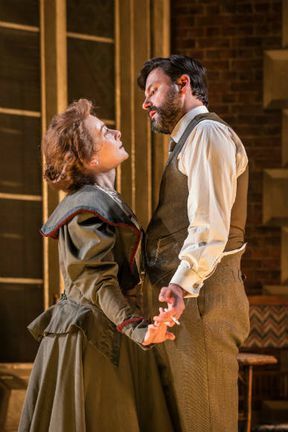 Classic Spring is a new theatre company, formed by Dominic Dromgoole (former Artistic Director of Shakespeare’s Globe Theatre) to celebrate the bold and ground-breaking work of proscenium playwrights in the architecture for which they wrote. 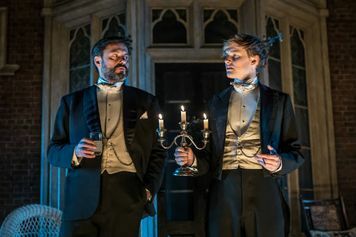 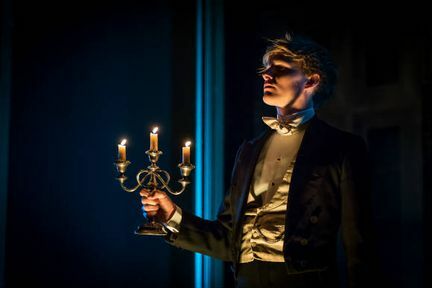 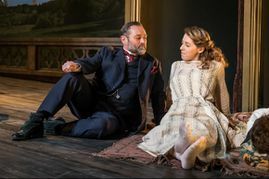 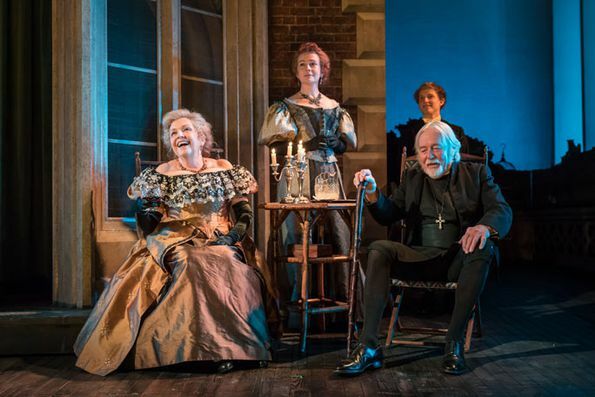 Its first offering is an Oscar Wilde Season at the Vaudeville, revolving around his four great Victorian plays, which shocked and redefined British theatre, and still resonate and refresh today. 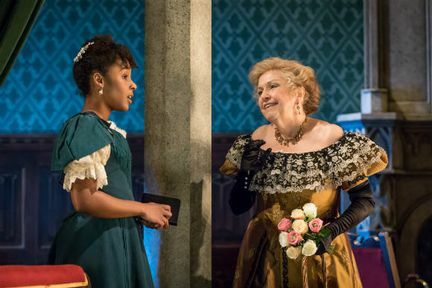 On sale now A Woman of No Importance and Lady Windermere’s Fan starring Samantha Spiro, Kevin Bishop and Jennifer Saunders. An Ideal Husband and The Importance of Being Earnest will be on sale later this year. A Woman of No Importance is not available to book, please sign up to our newsletter for updates and offers on forthcoming and available shows.